Dynamic Brazilian-Canadian quartet Sinal Aberto brings both a fresh approach to Brazilian standards, and original compositions influenced by one of the world’s musical superpowers. Sinal Aberto features some of Canada’s top musicians. Rio-born vocalist Luanda Jones comes from a preeminent Brazilian musical family. 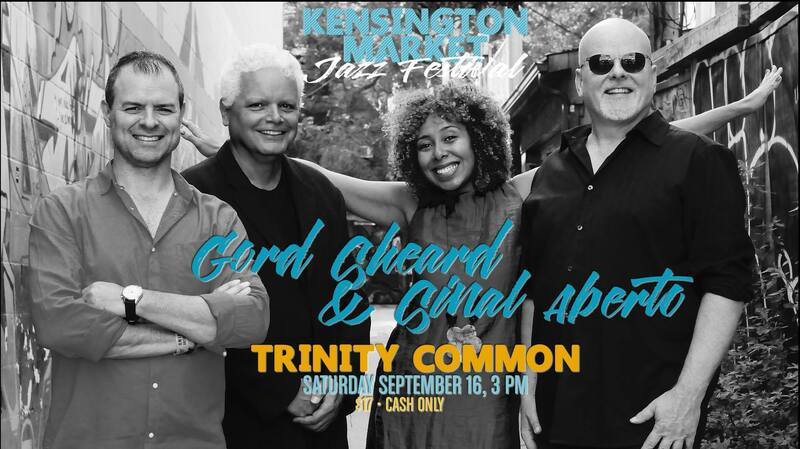 Gord Sheard, George Koller, and Mark Kelso have all performed and recorded with numerous Canadian and international music luminaries, including Holly Cole, Gino Vanelli, Chuck Mangione, Loreena McKennitt, and many others.